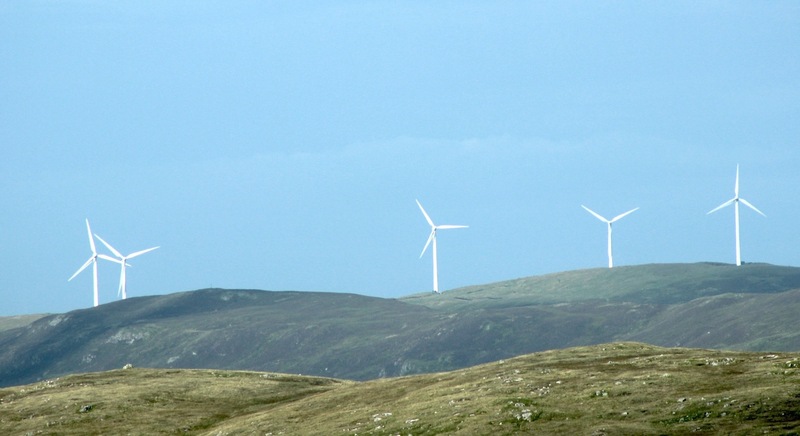 PHASING out subsidies for onshore wind farms could put the brakes on plans for two new wind farms in Shetland, according to industry trade body Scottish Renewables. The pledge in the new Tory government manifesto is being seen as a threat to the 27 turbine Beaw Field development in Yell, and the large wind farm being planed for Yell and Unst by local consortium Energy Isles. The Department for Energy and Climate Change has said that it will publish its proposals to end the subsidy very shortly, although the issue did not feature in Wednesday’s Queen’s Speech. DECC said it wanted to consult the devolved administrations in Scotland, Wales and Northern Ireland before making an announcement. Last week Scottish first minister Nicola Sturgeon demanded assurances that the UK government would not change the current subsidy arrangements without Holyrood’s agreement. Local developers in the isles are keeping a close eye on which way the wind blows on the subsidy issue. There remains hope in some quarters that the Scottish islands will not be affected by any changes to the subsidy rules, as they exist in a class of their own. Energy Isles chairman and former Shetland Times editor Paul Riddell said: “Most governments in the western world are supporting onshore wind as the cheapest form of low carbon electricity generation that makes a meaningful impact when it comes to reducing greenhouse gas emissions. 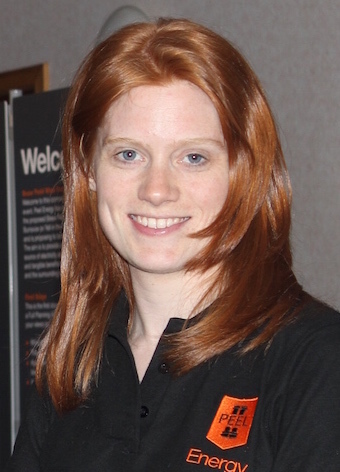 Development manager for the Beaw Field proposal, Bernadette Barry, added that her company Peel Energy would “continue to promote our portfolio as we await any changes in legislation and subsidy support”. In a briefing paper issued this week Scottish Renewables implied that the loss of the subsidy could weaken the case for an interconnector to Shetland. 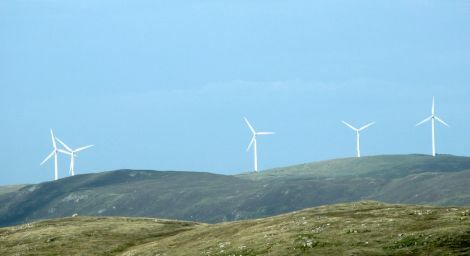 “An end to support for onshore wind could potentially end the development of planned wind farms on the Western Isles and Shetland Isles, projects which are required to underpin investment in grid connections to those island groups,” the organisation said. Chairman of Shetland Charitable Trust’s investment committee, Drew Ratter, said he believed the trust’s 103 turbine Viking wind farm project was safe from any changes to the subsidy rules because it already has planning permission. The trust is banking its long term financial health on the wind farm in which it holds a 45 per cent stake. Planning permission was granted in April 2012 by the Scottish government, but construction has been held up by an ultimately unsuccessful legal challenge from the grassroots campaign group Sustainable Shetland. 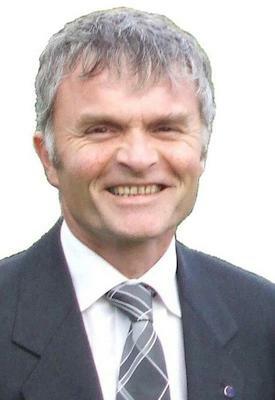 SNP list MSP for the highlands and islands Mike Mackenzie agreed the Viking project was safe and the interconnector would be built. He said the Scottish islands were in a unique category for wind farm subsidies, receiving more than offshore developments, but less than ones on the mainland and therefore should be protected. He wrote to the new UK energy minister Amber Rudd as soon as she was appointed to enquire about progress on interconnectors for all the Scottish islands. Mackenzie criticised the current funding arrangements that have forced the Viking project to be so big in order to make sufficient contribution towards the cost of a cable, currently estimated at £600 million. “I have spoken to a lot of people for and against Viking and those in the middle, and a lot of people have said to me if it was a bit smaller they would be comfortable with that,” he said. “The problem is that if it was smaller, the business model would not have supported the contribution needed for the interconnector so it would not have happened at all. In the Western Isles he said different developers were putting together a joint bid in the hope of funding their part of an interconnector to export electricity. However Orkney has the biggest problem, despite housing the world’s most advanced test site for wave and tidal energy.